The conference will be held at the exclusive Hyatt Regency Houston/Galleria, where three days of technical sessions and keynotes will cover the research, demonstration, and deployment of cleancoal technologies. 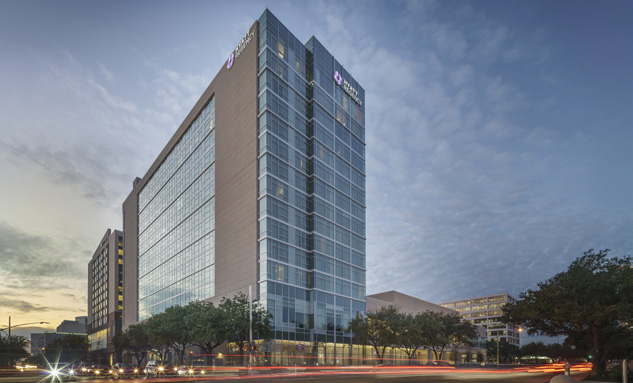 Houston’s newest hotel is situated in the heart of Uptown Houston and across the street from The Galleria shopping center. More than 100 restaurants within a 1-mile radius and less than 8 miles to most of Houston’s attractions makes this is the ideal location for our conference. Please book your rooms for CCT 2019 before 1 of May, using this link to obtain our special conference rate.